All skill levels are welcome to participate. CTO has shotguns, ammo and equipment for youth participants to use. We ask participants to wear close toed shoes and a hat during practice. 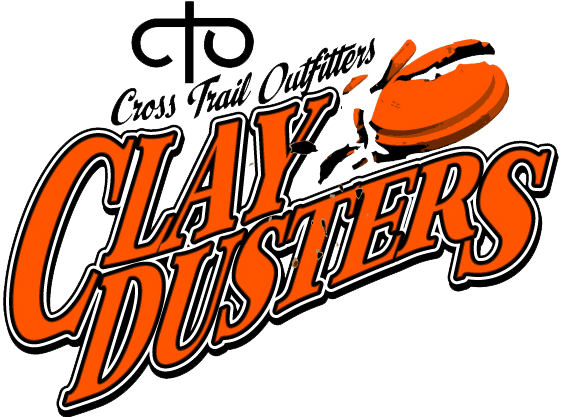 Each shooter participating needs to bring $10 to cover the cost of the clay targets. If you need financial assistance, please let us know.